Located halfway between the large beach of Trestel and the seaside resort of Perros-Guirec, with magnificent beaches and a thalassotherapy centre. Located halfway between the large beach of Trestel and the seaside resort of Perros-Guirec, with magnificent beaches and a thalassotherapy centre, this apartment on the 1st floor is ideal for a pleasant holiday. 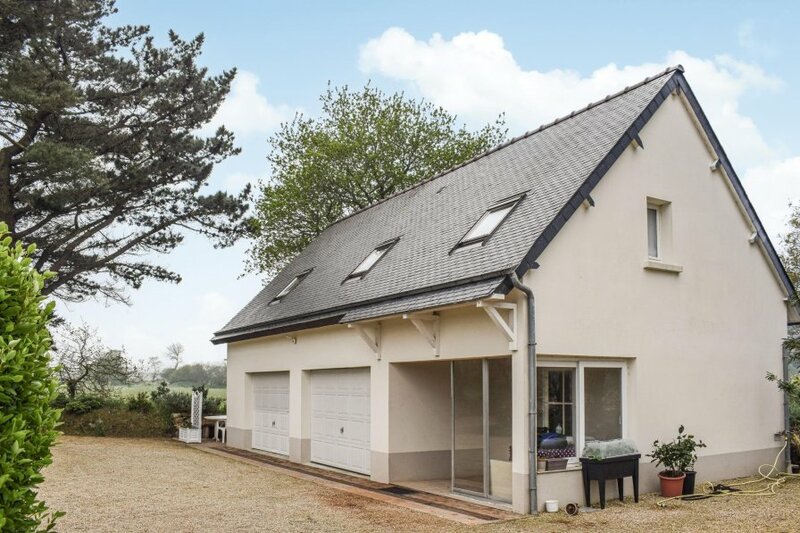 The cosy accommodation with wood-panelled bevelled roof is located above the garages of the owner and is accessible via an internal staircase. The nearest bakery is 2 km away. The agent has rated it as a three star property so it is a well-kept apartment, equipped with standard furniture. It is also good value for money. The apartmentIt is located in Trélévern, only 10km from Treguier. It is set in a convenient location, 2.5km away from a sandy beach. There's also a restaurant 2.5km away.